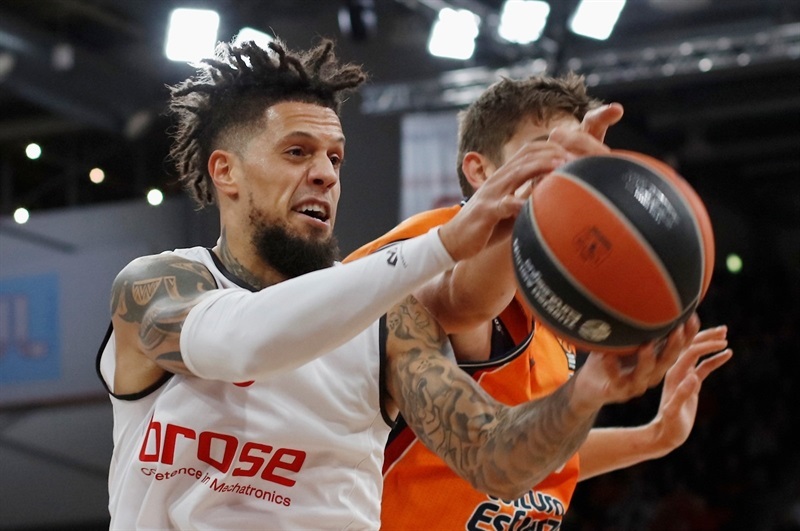 Brose Bamberg finished the game on a 14-1 tear to complete a comeback from a 16-point fourth-quarter deficit in beating Spanish champion Valencia Basket 83-82 on Thursday at Brose Arena. 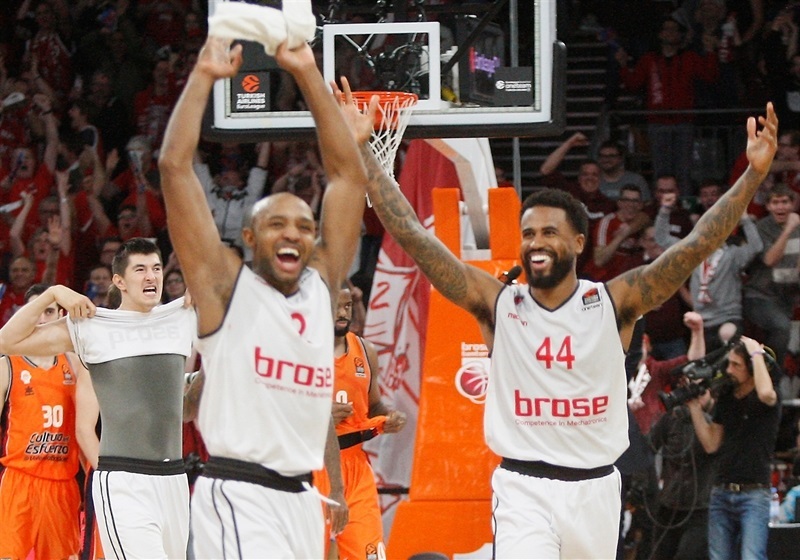 Ricky Hickman made 3 free throws with 2.1 seconds remaining to win a game that the hosts had trailed since the first quarter. 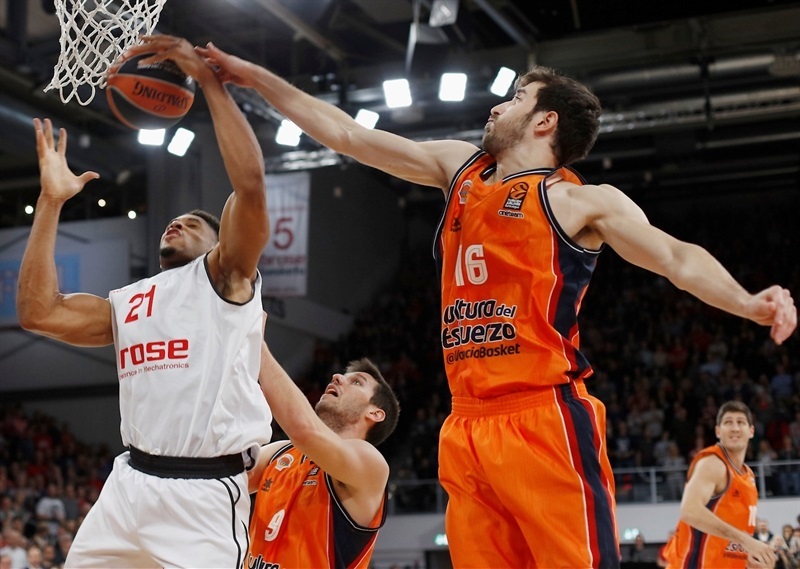 Brose improved to 5-4, while sending Valencia to its fifth straight loss and a 3-6 record. Hickman finished with 26 points for the winners, Augustine Rubit added 13 points and 8 rebounds and Bryce Taylor scored 10 points – including 5 in the game-winning run. 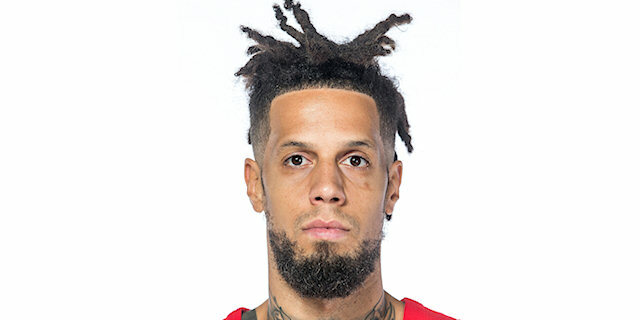 Erick Green paced Valencia with 17 points and Sam Van Rossom, Will Thomas and Fernando San Emeterio netted 12 points apiece. For 35 minutes Valencia was in total control thanks to brilliant three-point shooting and former Brose center Tibor Pleiss’s rim protection, but the hosts went to a small lineup late and let Maodo Lo – with 7 fourth-quarter points – and Taylor ignite the comeback the Hickman finished. Daniel Hackett and Hickman took turns assisting on the other’s three-pointers as the hosts grabbed an 8-4 lead. Green kept Valencia close with 4 free throws before his teammates heated up from downtown. Threes by San Emeterio, Aaron Doornekamp and Van Rossom gave the visitors a 16-17 edge. Green capped a 0-10 Valencia run with an acrobatic layup in transition for a 5-point lead. Hickman’s 10th point of the game revived Brose, but Thomas free throws put Valencia ahead 20-23 after 10 minutes. 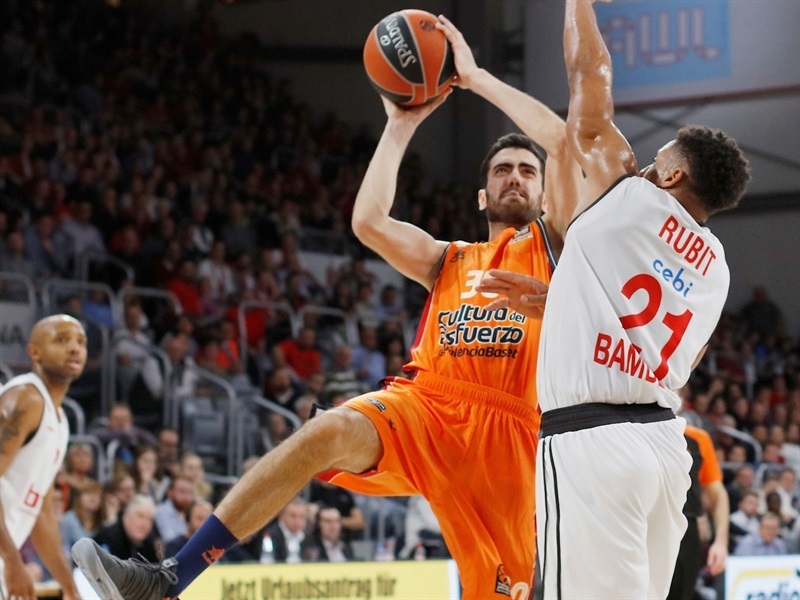 Damjan Rudez became the fifth different Valencia player to knock down a triple when he made it 24-31. The margin reached double figures, 26-36, on an alley-oop layup by Thomas. 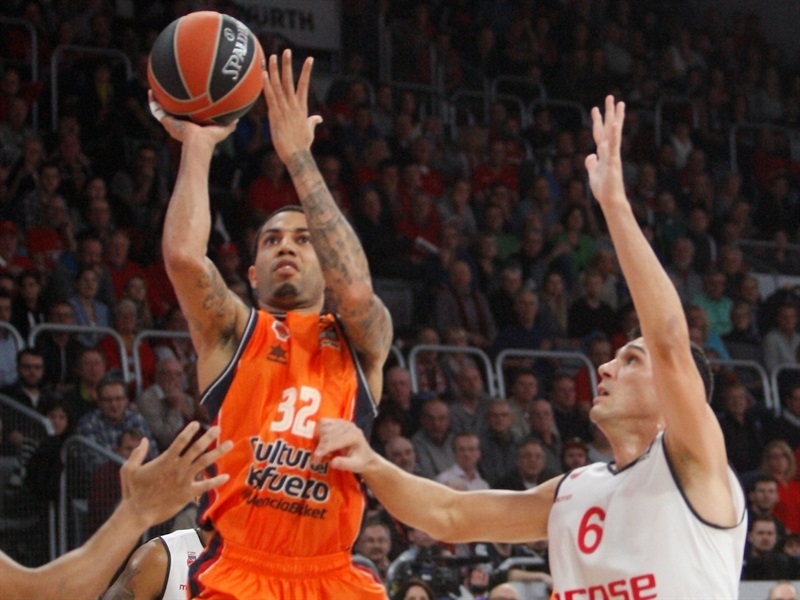 A three by Green made Valencia 7 for 10 from behind the arc and gave his team a 32-43 advantage. 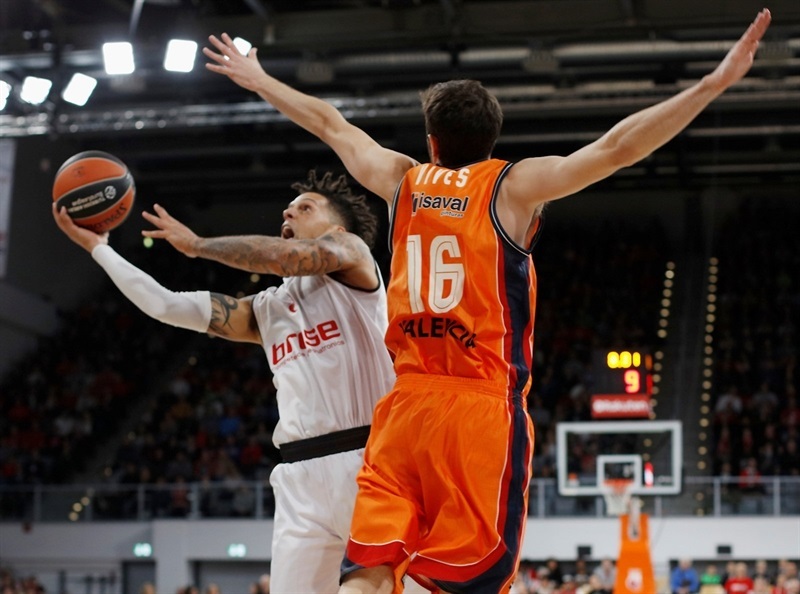 Pleiss was called for a technical foul, which led to a 5-point Brose possession in the final minute of the half that saw Brose get within 41-47 at the break. 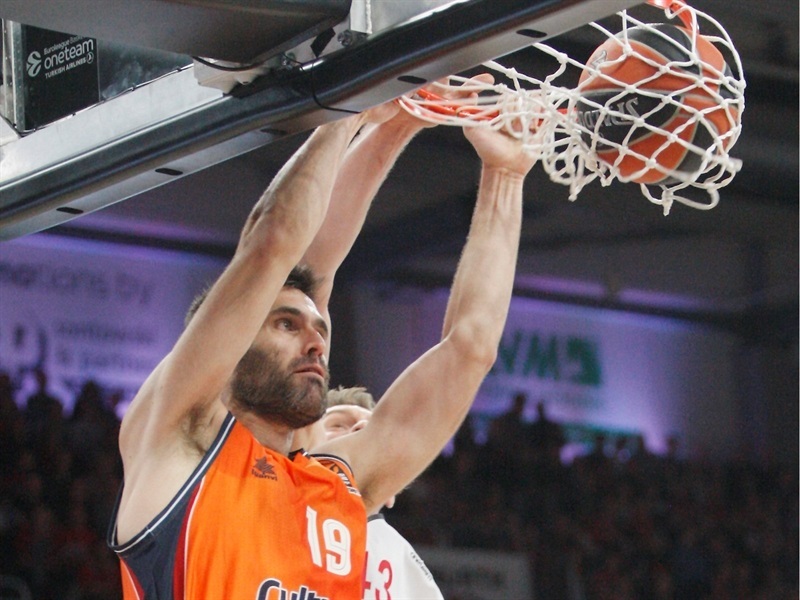 Valencia’s great shooting continued into the second half as Doornekamp started things with a three. 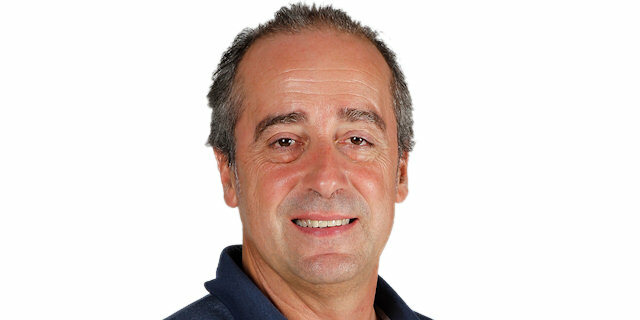 San Emeterio restored a double-digit Valencia lead and the margin hit 11 again. 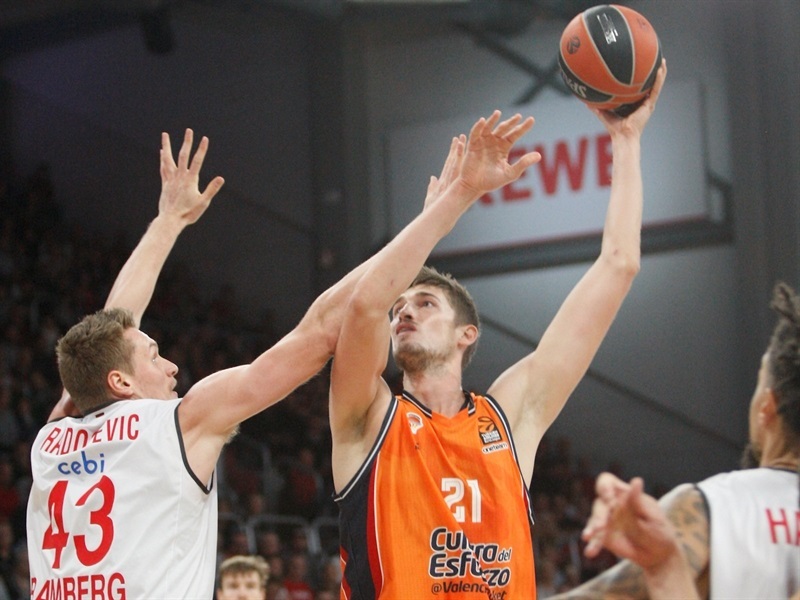 When Van Rossom hit the visitors’ 10th three-pointer of the game and Pleiss followed with a slam, the scoreboard showed 50-66. Nikos Zisis free throws made it 52-66 through three quarters. Three-pointers by Taylor and Hickman gave the fans something to cheer about, but Valencia remained in control. However Lo came off the bench for 7 points to bring the hosts within 8. Taylor gave Brose hope with free throws and then a triple to make it 78-81 with a minute to go. Rubit’s layup closed the gap to 1 with 15 seconds remaining. 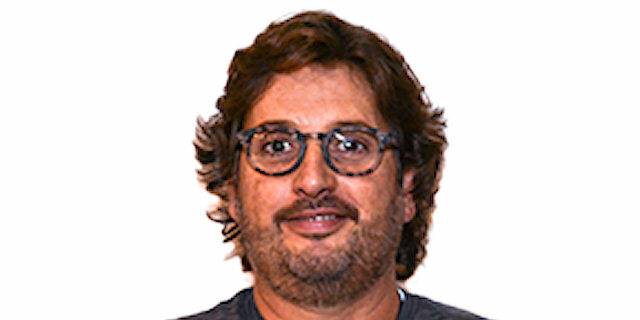 On the ensuing possession, San Emeterio split free throws, which opened the door for Brose. Hickman drew a foul from Pleiss while shooting a three pointer with 2.1 seconds remaining and made all 3 foul shots to win it. "What to say? Another unforgettable night not only for the final outcome – the scoreboard at the end, but how everything developed. We were definitely bad, also because the other team hit and scored every three-point shot, Van Rossom was unbelievable. We gave him not meters, centimeters, and he was ready with such a quick release and this created for us a lot of problems. The court became big and we didn’t have enough sense of urgency. Probably it’s my fault. Not enough energy to play this game. Basically they were better for 37 minutes. Then, what I learned last year, was sometimes you have to think out of the box. If the things you believe should work don’t work, you need to do something different. So we played with four guards, we put on the side a little bit the system. We manned up. We tried to play with the character of the players, with the desire to not give up. We did not quit, down I believe 15 at the beginning of the quarter. Down I believe 12 in the last three minutes. We found a great thing from Maodo [Lo]; he was a game changer. Daniel [Hackett] on defense was amazing on Green in the last possessions. 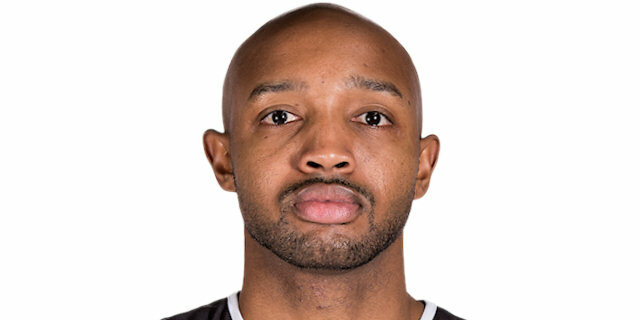 Ricky [Hickman] finally played a great game; this is because I wanted him so bad here. And I’m here commenting on an unbelievable win. 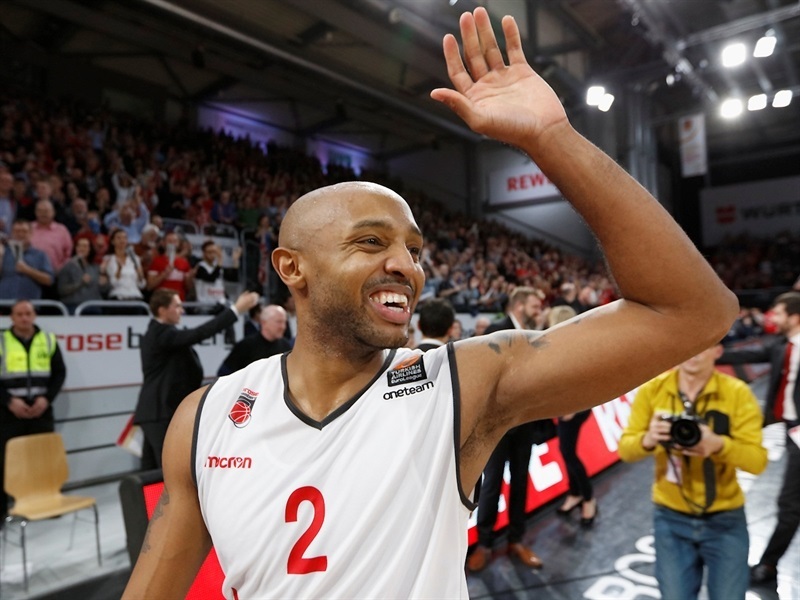 I believe if you would have asked any of the people in the gym, or in front of a laptop or TV, who will win the game in the last three minutes, no one would say Bamberg. But my players said Bamberg. So bravo to my players." "We made a very good job all game. We deserved to win, but finally we have to congratulate Brose for this big win for them. " "Valencia played better than us for most of the game and put us in real trouble. We finally found a way to stay in the game and found a way with pride to put us in a position to win the game. That means we have heart and soul and that is important also." "It really was a complete team effort. One through twelve, we all came in, we fought. We went small in the fourth. Coach told us to keep pushing the pace and be aggressive and it paid off in the end. I’ve been struggling a little bit. I’ve been on a roller coaster since the beginning of the season, dealing with some issues. But I feel like I got off the roller coaster tonight. I trust in the work I’ve been putting in, the extra work every day after practice, before practice. I always trust that will end up doing something good for me."